This past weekend we were asked to do this fun little thing called “Tour of Homes”. Its pretty much where you decorate your house and people pay to come look at it. A bunch of ladies and gents get together and head from one house to another, enjoying cookies and drinks along the way. When I was asked to participate in it, I had no clue that my schedule the month before would fill up so fast and we would be gone as much as we were. So when we came home on Tuesday to a house that had no Christmas in it yet, that had to be full on Christmas by Saturday, I started to panic and pull out all the decorations I could muster up. Even with everything I owned, my house still looked stark and the thoughts of what if its not enough, what if they don’t like it, these people paid to see Christmas and this is all I have to show them….. doubt started to fill my mind that my house would not be enough, pleasing, but most of all that my house that I want so badly to be inviting, a warm safe place for people to fell free to come to…would be the opposite. My lovely friend Molly came over and she sensed my desperate despair and she made a few phone calls. Within minutes her mom and aunt pulled into my drive way with Christmas music blaring, trees sticking out the windows and ornaments hanging from their ears! It was a sight to see!!! We unloaded the car full of Christmas and went to work. After a couple of days and a lot of coffee, my house was starting to look like Christmas, and I was happy…. for a moment. Then those thoughts started to sneak in again, am I not enough, is my house not welcoming or Christmas-y? I was exhausted, my house was still a Christmas mess, and I was disheveled in my decorating…so I went to bed. When I woke up, I had my coffee and my quite time with the Lord and realized….your doing it wrong…your going about this all wrong. It was at that moment I realized what an amazing week I had just had. My house, yes I have a house! Praise God, was decorated with the stuff of friends… Yes I have friends! Praise God! I looked around and all I saw was Love. The love of friends, the love of God. That’s what is about right. God’s Love! He loved us so much that he sent his son to take our place. Now that’s love! I started to look at my house differently from that moment on. I started to enjoy decorating. Pulling out my decorations and remembering all the fond memories I had getting them and setting them up year after year. Seeing my friends decorations and feeling their love as I placed them in each room. As the day went on I got text messages from friends saying they were praying that my house would be full of Gods love… His warmth…that the people that would come in would feel Him… that’s what I was looking for the whole time, I found it! The tour went great, people loved the house, but my favorite part was when I heard comments of people saying they felt so at home here, it was warm and inviting… they felt peaceful in my house…. mission accomplished not only for the people, but for me. So this season as your putting up your decorations, pray over your house. 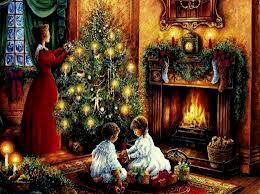 That the true meaning of Christmas would come into your home. That you would be a hostest-with-the-mostest this season for the Lord! That your house would be filled with the love that God had for you when he sent His son. Merry Christmas everyone! May you enjoy this season! I have to say your house was my favorite!!! Simple, cozy & warm, very inviting and filled with the Love of the season. 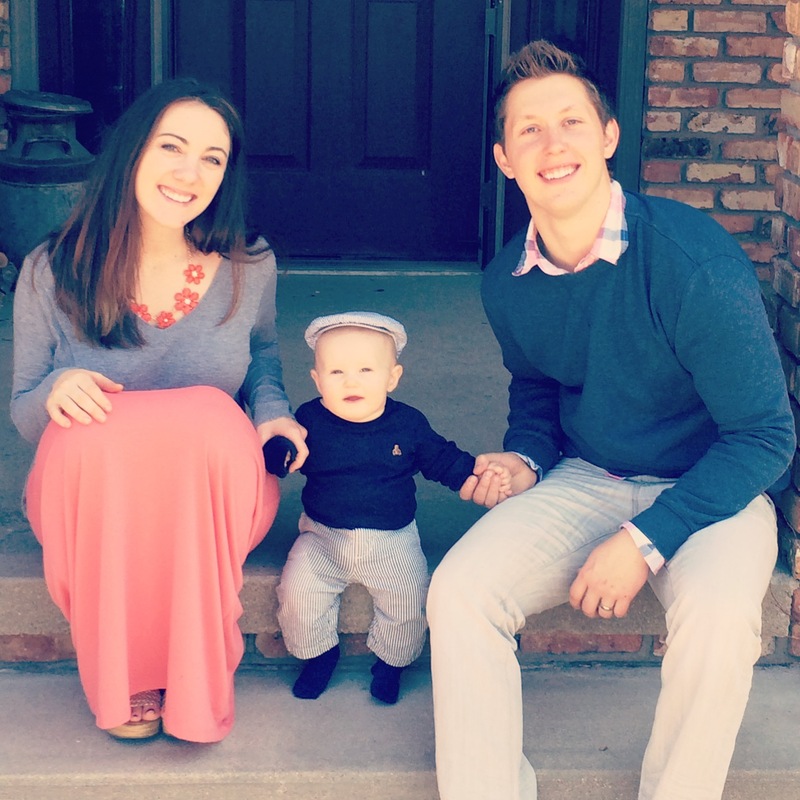 Thanks for sharing what God has blessed you with. If anything comes up missing it’s prob. @ My Home!!! Merry Christmas neighbors!!! haha, likewise Marilyn!!! And thanks for the sweet words! Love ya! Sis this is one of the best posts it just echos the Love of God & stewardship. Thank you for being you! I am so honored to call you sister. You astound me.